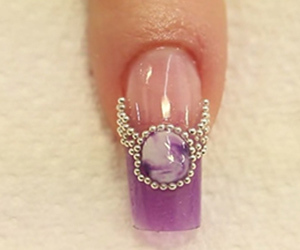 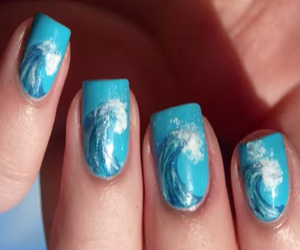 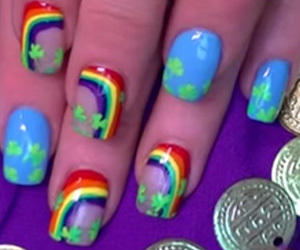 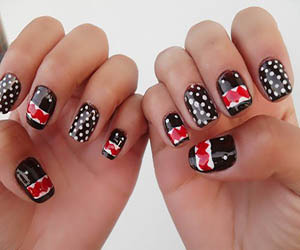 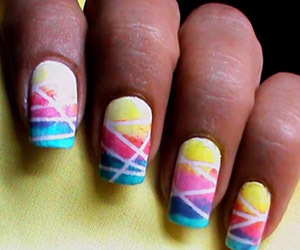 This is a classic nail art which is prepared specially for summer. 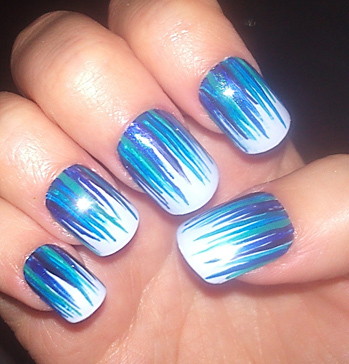 Shades if blue streaked beautifully on a pure white base giving it more cool look. 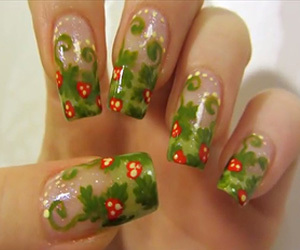 Try this on your nails and feel more close to nature!